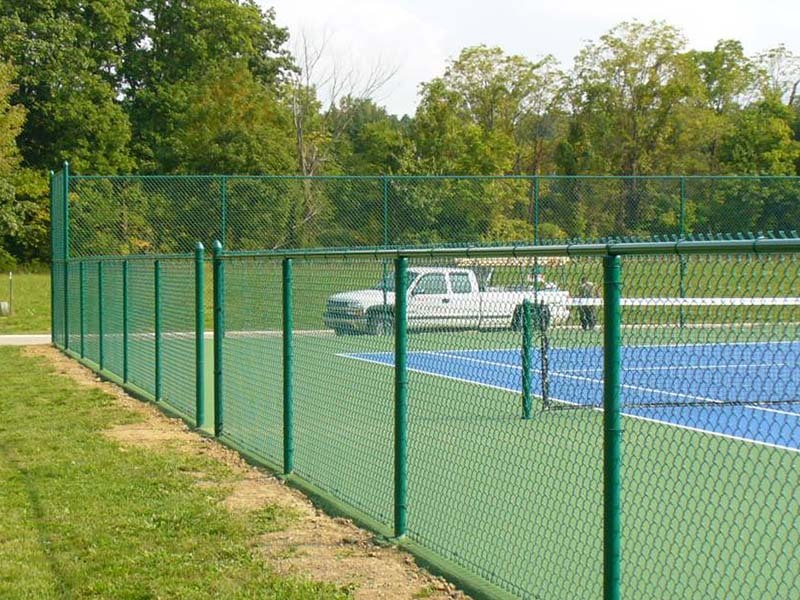 Chain Link Fencing and Toe Walls – Costa Sports Systems Pvt. Ltd.
Chain Link Fencing usually comes in rolls which can be joined by “unscrewing” one of the end wires and then “screwing” it back in so that it hooks both pieces. 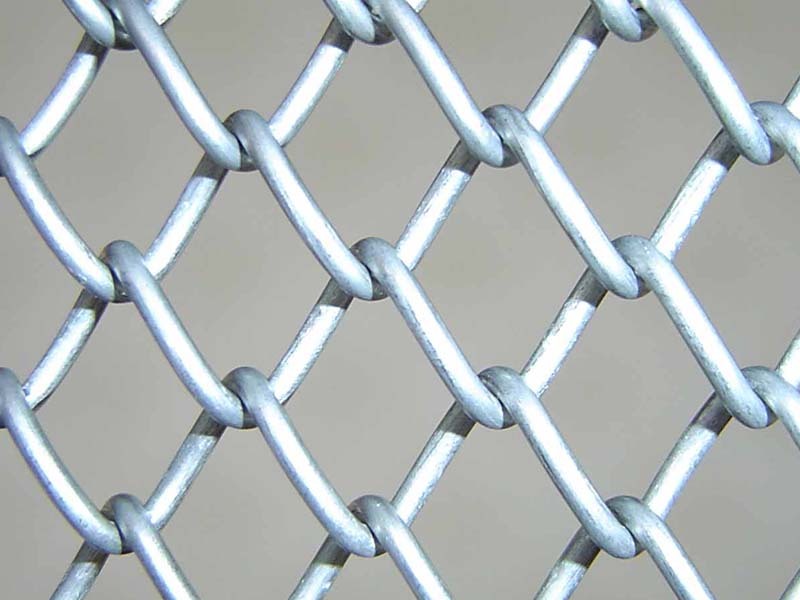 The popularity of chain-link fence is due to its relatively low cost and ease of installation. A further advantage is that due to the open weave, chain-link fences are transparent, and do not obscure sunlight from either side of the fence. One can make a chain-link fence semi-opaque by inserting slats into the mesh. 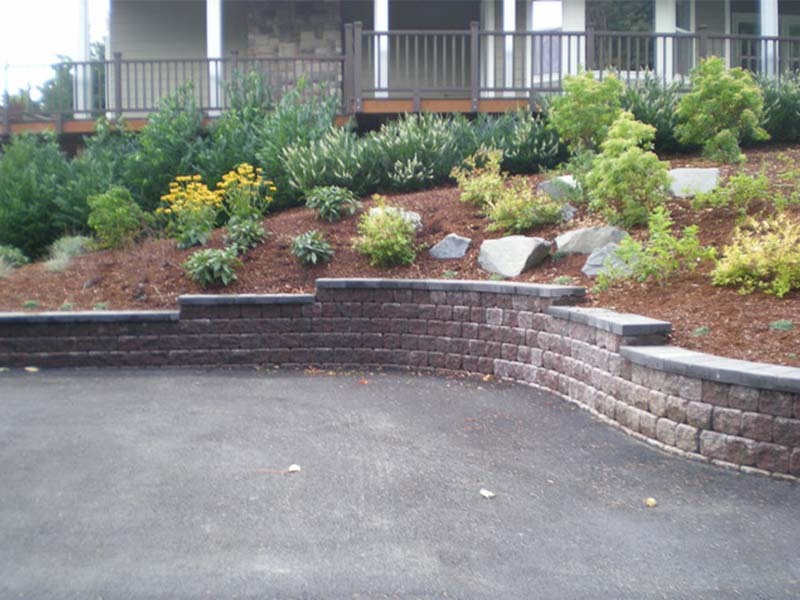 A low wall constructed at the bottom of an embankment to prevent slippage or spreading of the soil.